Ticks and Mosquitoes? | 11 Tricks to Get Rid of Them! 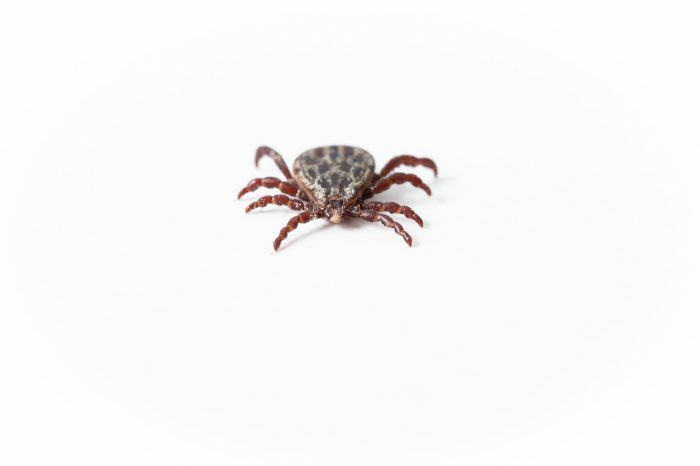 Use medication to protect your pets from ticks when going outside. They live everywhere, not just in bushy areas, so a pet can easily get one inside your home.